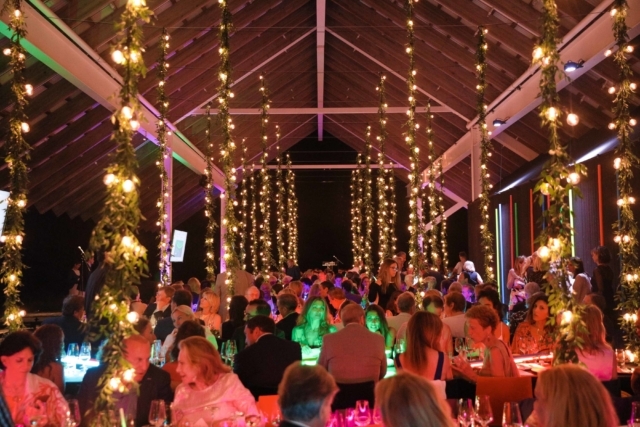 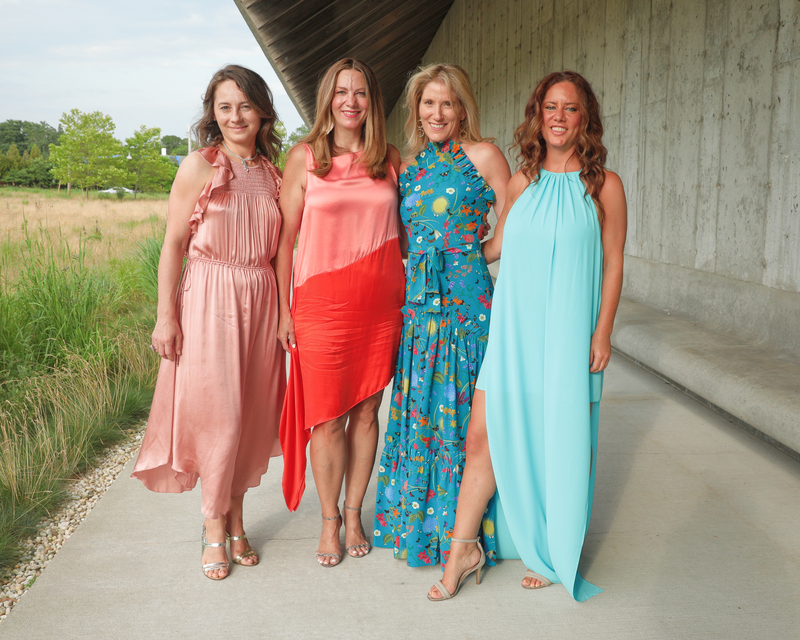 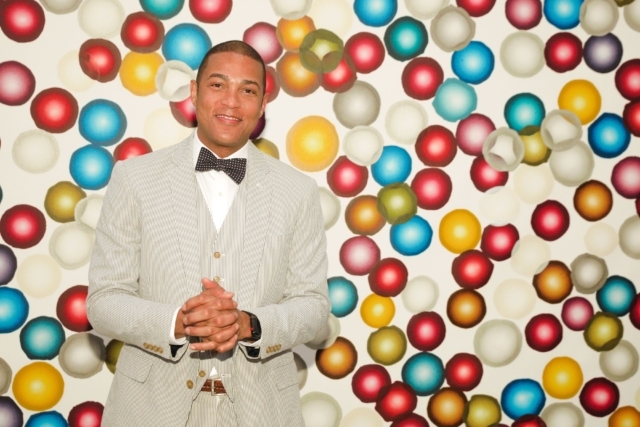 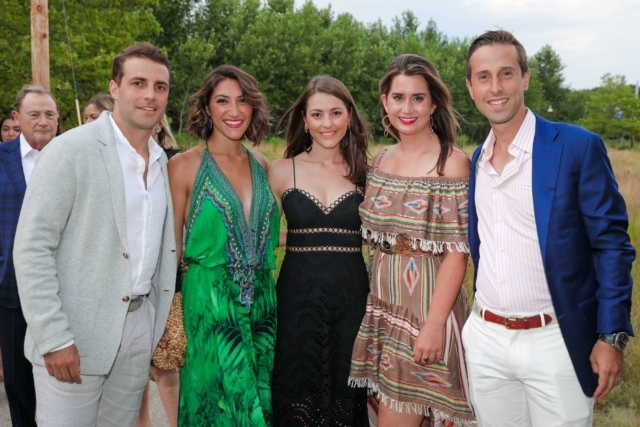 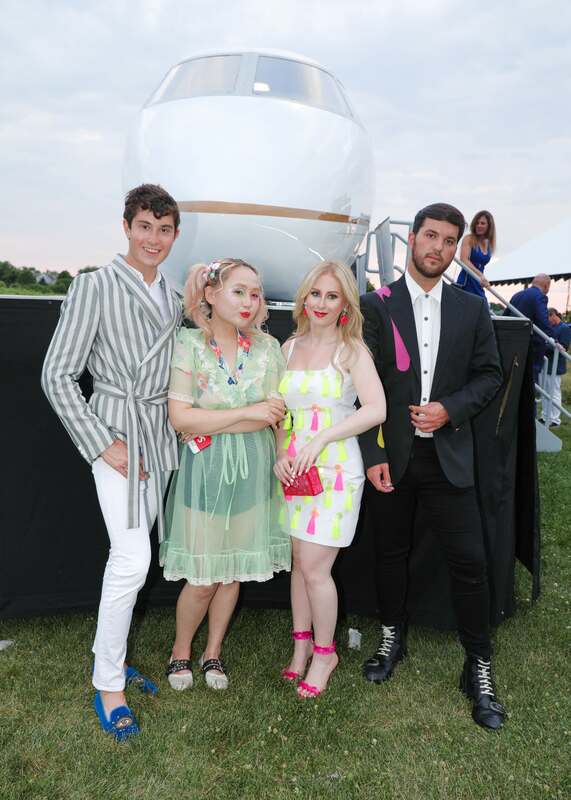 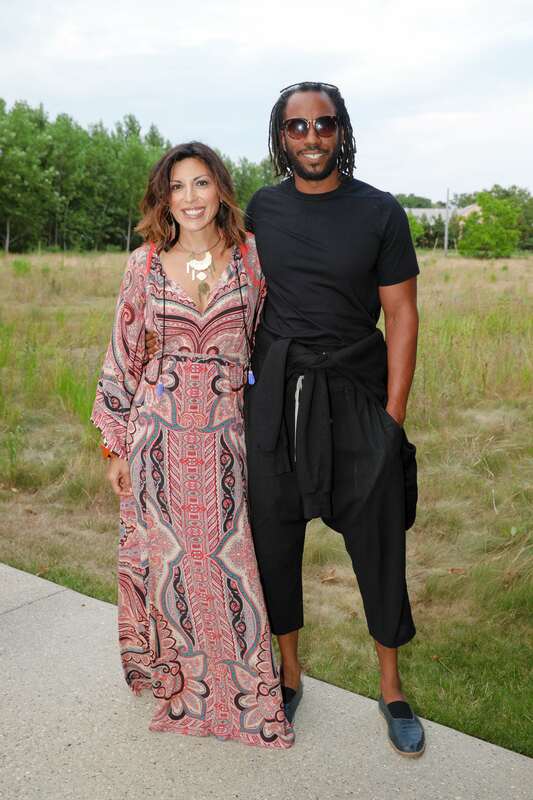 The Parrish Art Museum’s annual Midsummer Party was a big success raising nearly $1.3 million. 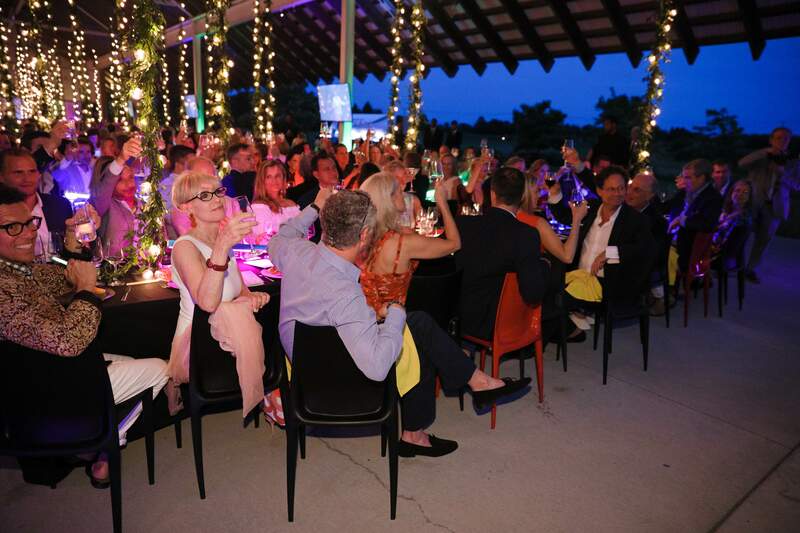 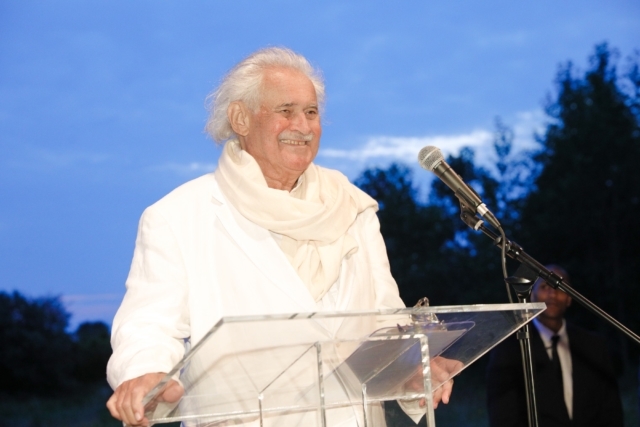 This year, the Museum honored long-time supporter and Parrish trustee Chad Leat and artist Keith Sonnier. 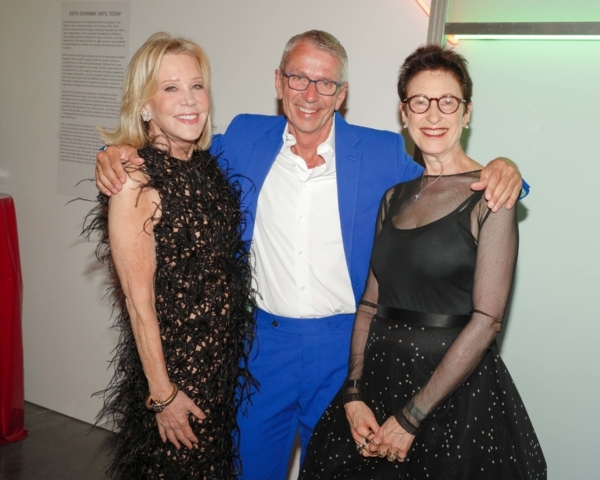 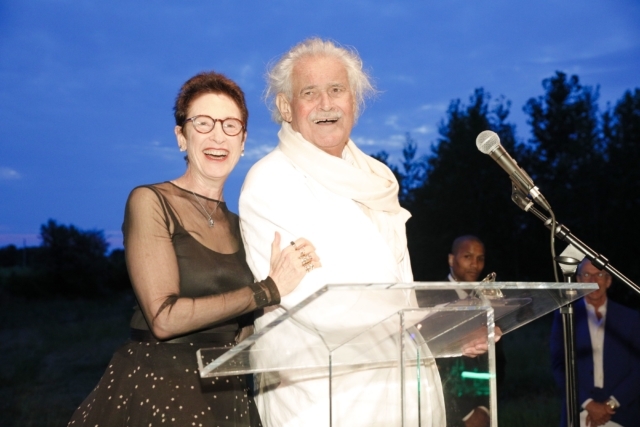 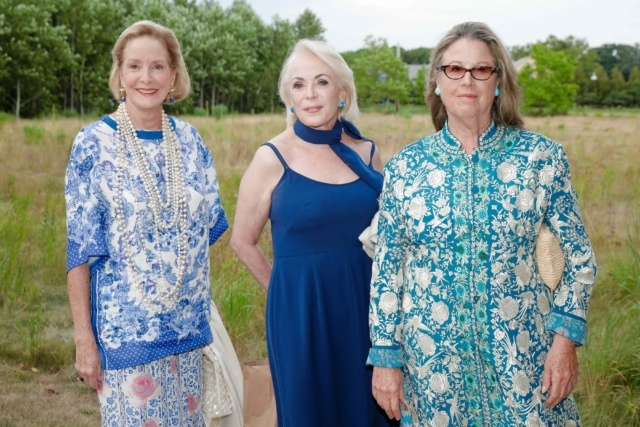 The annual gathering of artists, art collectors, curators, philanthropists, and business leaders from the Hamptons, New York, and beyond, nearly 500 guests enjoyed dining and dancing, and had the opportunity to experience the Museum’s current exhibitions including Keith Sonnier: Until Today and The Permanent Collection: Five and Forward. The evening finished with a live auction at the event featuring experiences including a Private wine dinner for ten with Winemaker Roman Roth at Wölffer Estate; Golf outing at The National Golf Links of America in Southampton; Afternoon cruise aboard a Wajer 38 Yacht with lunch at Duryea’s; 10-nights on a Baltic Radiance cruise for two (Stockholm to Copenhagen) from Regent Seven Seas Cruises®; One-of-a-kind Studio Tour and Reception with Artist Keith Sonnier; Special guided tour of Sotheby’s for ten followed by dinner; as well as the opportunity to make donations in support of the Museum’s educational programming.